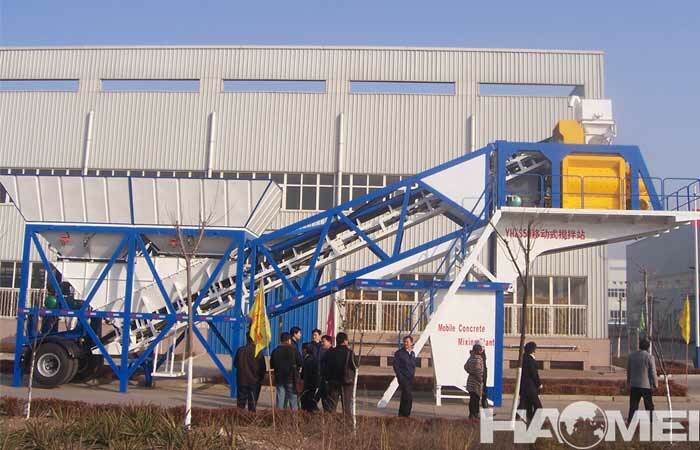 How much is the mini batching plant price? Nowadays, there are many people who want to do commercial concrete business. 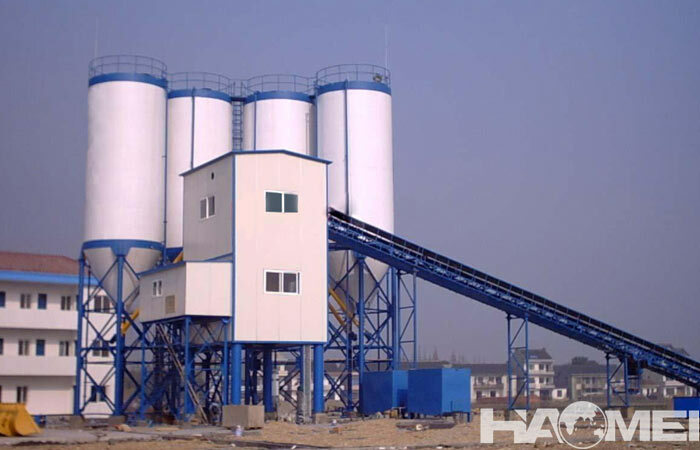 Many people are going to build concrete batching plants. 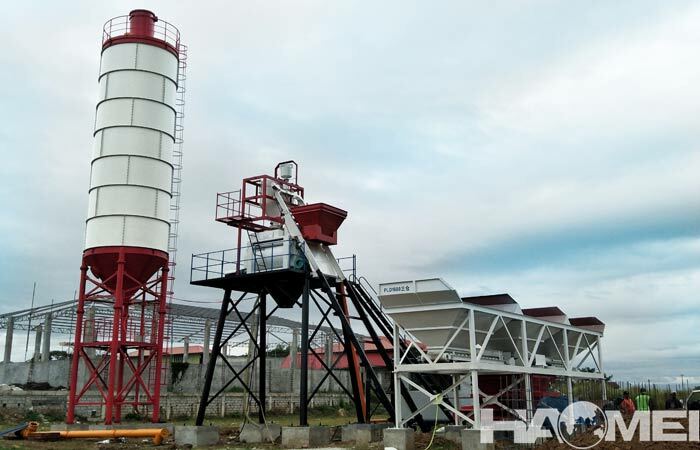 The mini batching plant price is not high on the market, but to cost to build a mini concrete batching plant is not a fixed amount, so what is the price of mini concrete batching plant? 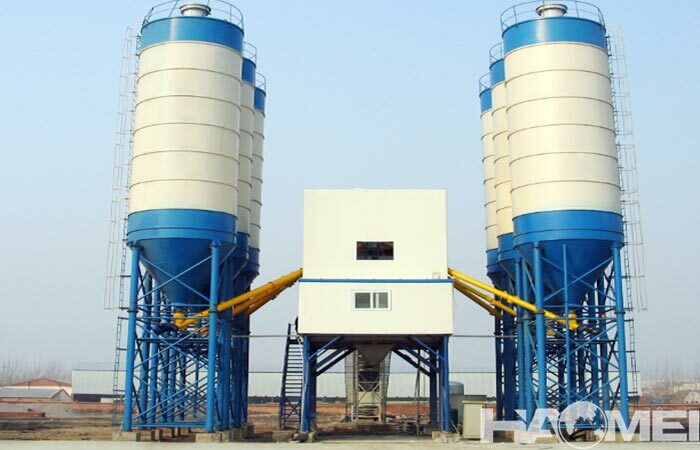 What are the factors that affect the mini concrete batching plant price? 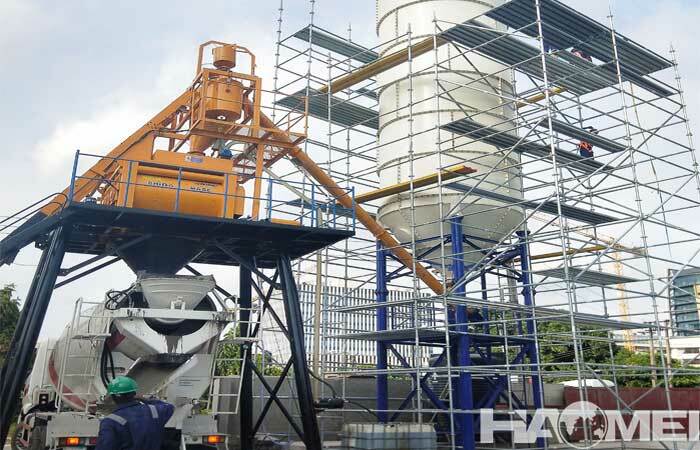 Although the size of the mini batching plant is not large, there are still differences between the models, including the concrete mixers, the floor space, the basic equipment of the entire mini concrete batching plant, and so on. Common mini batching plant models are HZS25, HZS35 and HZS50. 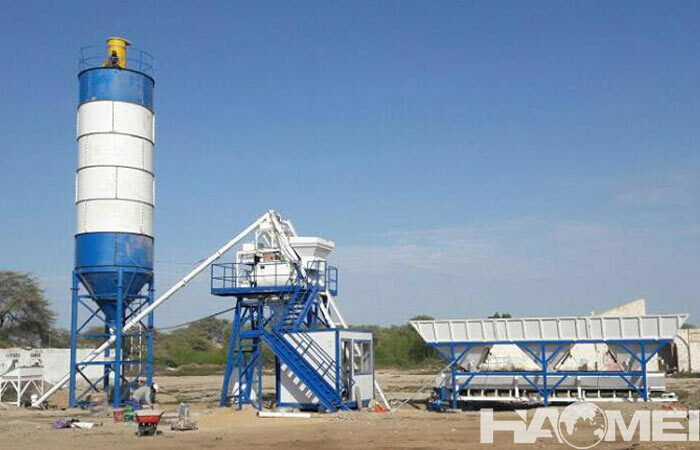 The price of HZS50 mini concrete batching plant is slightly more expensive, because the HZS50 small batching plant itself has a large mixing capacity, and the configuration equipment is expensive, plus the cover area is large, and it will naturally cost more to invest in a 50m3/h mini concrete mixing plant. Regional differences are also one of the different factors for the investment differences of small batching plants. Different regional differences mainly affect the land area of the entire batching plant and the salary expenses of the staff. The greater the regional difference, the more different the requirements for costs. All in all, the expected production capacity for the mini batching plant is different, and the mini batching plant price is also different. If the pre-planned production capacity is relatively large, this requires a certain amount of equipment and raw material demand in the concrete batching plant, and these will increase the capital investment of the entire project.